NEW guidance on Outdoor Learning, Assessment and Senior Leadership. This series of best practice documents brings together important advice on key aspects of the teaching and learning of science. 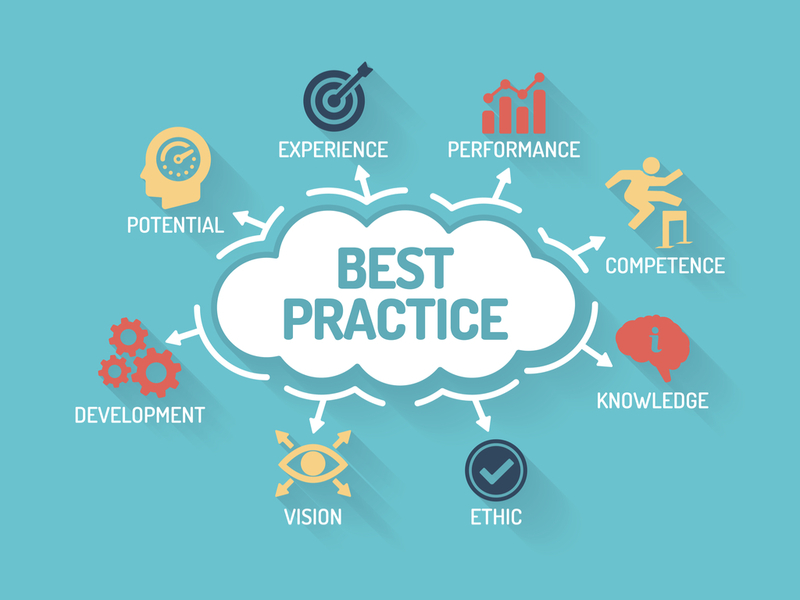 These Best Practice Guidance documents are short, easily accessible guides that contain links to further support. They have been written by ASE volunteers with expertise in these areas. Each is updated on a regular basis. Becoming a member of ASE opens doors to this expertise, and further support. If you have any questions about these topics, do get in touch with the ASE where your query will be forwarded to one of the expert members. Early bird rate ends 30th April.